It is absolutely necessary to obtain a good professional qualification if one wants to work in any international public practices or MNCs, either in China or overseas. ACCA can satisfy his/her needs. The Association is renowned for its member's quality, its influence on international professional accounting related areas and the practicality and flexibility in terms of examination and qualification requirements. 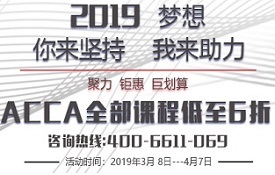 Following the further development of capital market in China and growing investment opportunities for both domestic and foreign investors in China and overseas, the demand for quality accountants who understand Chinese economic characteristics and international accounting practices is tremendous. 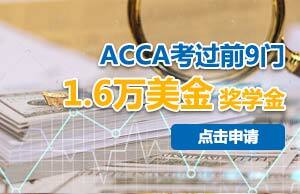 ACCA will definitely play a very important role in training and development of accounting and finance professions in China.